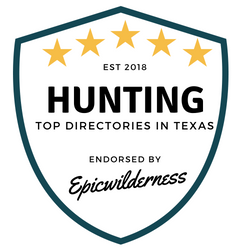 TexasHuntWorks.com is committed to providing you with the most up to date and comprehensive directory of Texas hunting guides and outfitters available anywhere. 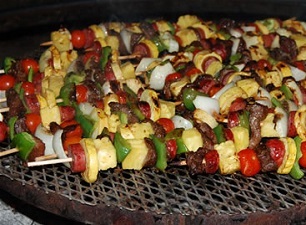 Whether you’re looking for Rio Grand Turkey, Bobwhite Quail, Pronghorn Antelope or Trophy Whitetail Deer, you have come to the right place. We proudly boast nearly 300 Hunting Guides to help you make your decision in setting up the hunting trip of a lifetime. 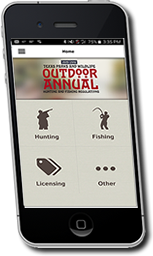 Inside Texas Hunt Works, you’ll also find all of the information you need about Texas hunting and wildlife. 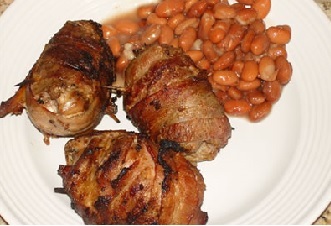 Be sure to browse our list of Wild Game Recipes and tips to help prepare your wild game dinner. 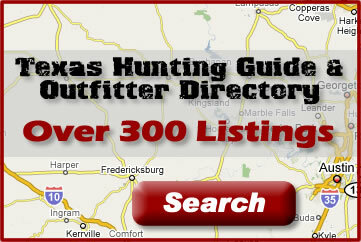 We're committed to providing you with the most information possible about hunting Texas. 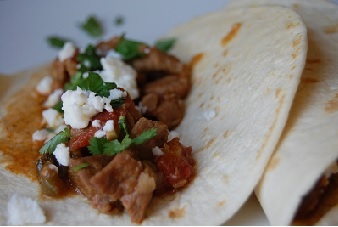 Please check back often as we are always adding new valuable information. 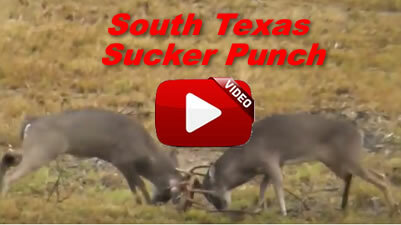 South Texas Buck Fight - Watch this aggressive battle for dominace when a new comer takes a sucker punch to show who is really boss. 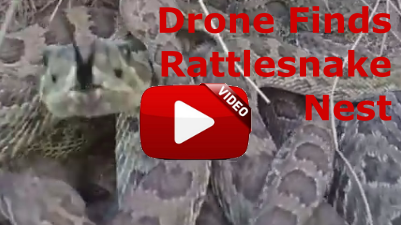 Drone Finds Rattlesnake Nest - This a good reminder to kee your eyes on the ground when walking in rattlesnake country. Dude Perect - Hunting Stereotypes. Dude Perfect and his gang are at it again wih another great video showcasing different personalities that you typically find in the field. Have access to all the state hunting and fishing regulations WITHOUT an internet connection. 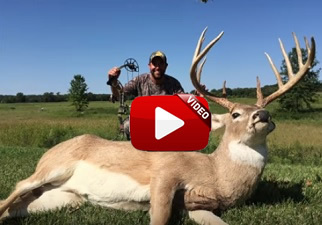 Report your harvest in real time, help the state maintain and manage healthy game populations and log your harvested game animals and record the location for future use.